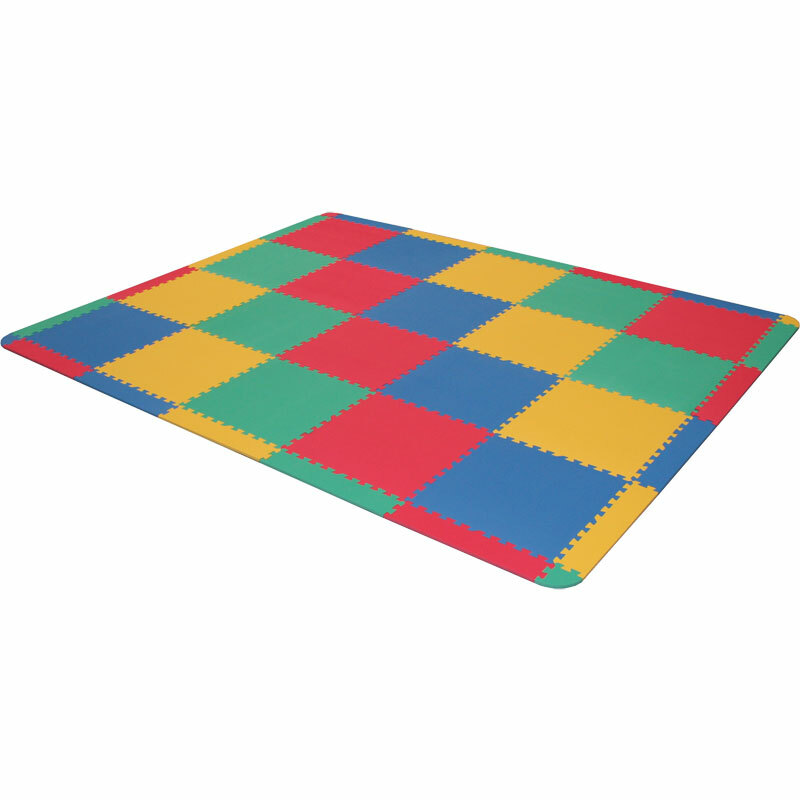 The Beemat ® Jigsaw Matting Pack is lightweight and portable and is easy to fit together to create a floor area of up to 3.2m x 2.6m. 20 x Centre mats (60cm x 60cm). 18 x Edging pieces (60cm x 10cm). 4 x Corner pieces (10cm x 10cm). 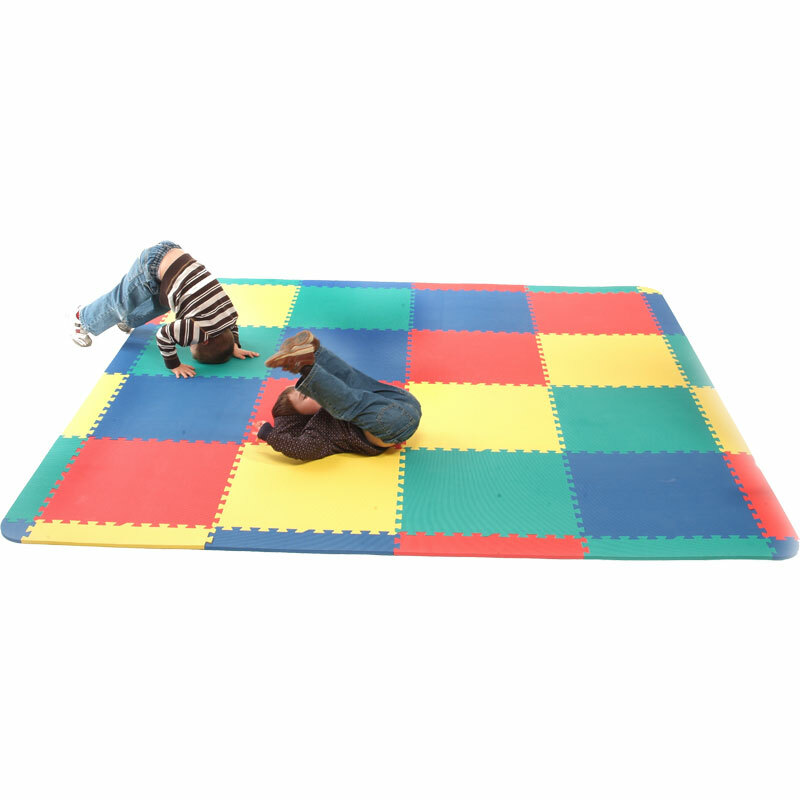 Provides a perfect cushioned play area. 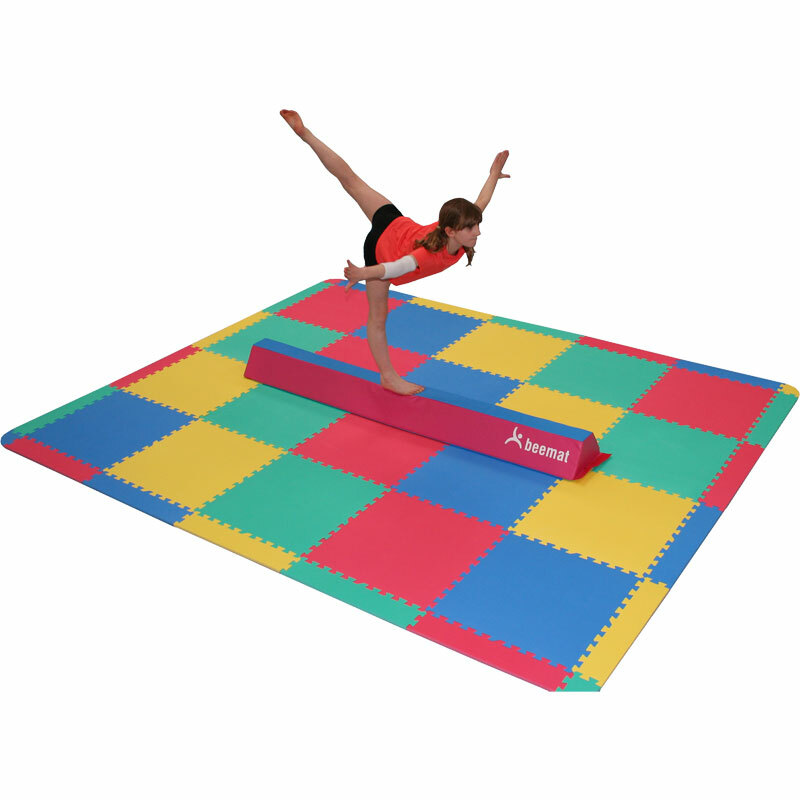 Manufactured from cross-linked PE foam with anti-slip surface. Dovetail joints ensure mats fit together securely. Consists of centre, corner and edging pieces.